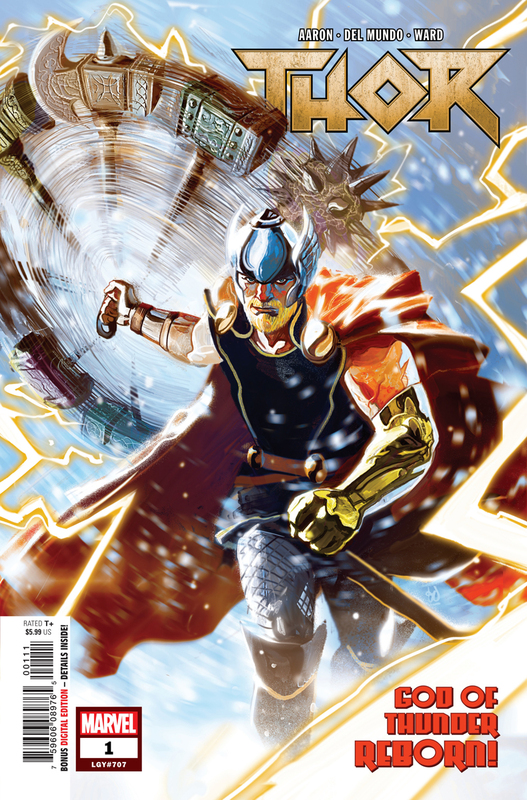 Posted on April 28, 2016 by thelostlighthouse	in Comics, Literature and tagged Al Ewing, Christian Ward, comics, comics reviews, Galactus, Literature, Marvel, Marvel comics, Sci-Fi, The Lost Lighthouse, The Ultimates, TLL, Ultimates. Yes, I’m starting on issue #6 of something this week. This isn’t a series I’ve been reading and I didn’t look up the plot beforehand. Why? Well there wasn’t much new out this week that grabbed my attention I had time I read (coursework and being an adult etc.) 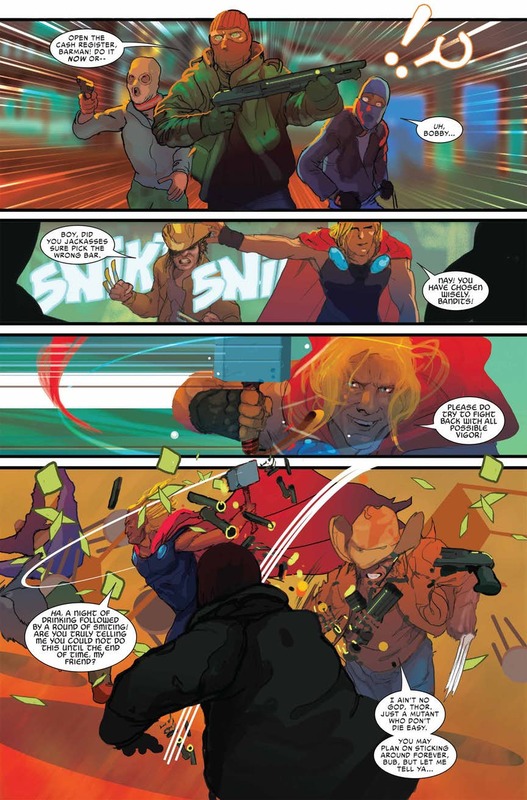 But I spotted a passing reference to things being a bit shaken up for Galactus in another comic I read (his cameo in The Unbeatable Squirrel Girl #7) and it seems they’re kicking off a new arc in the The Ultimates (written by Al Ewing, art by Christian Ward) about him. I figured why not? 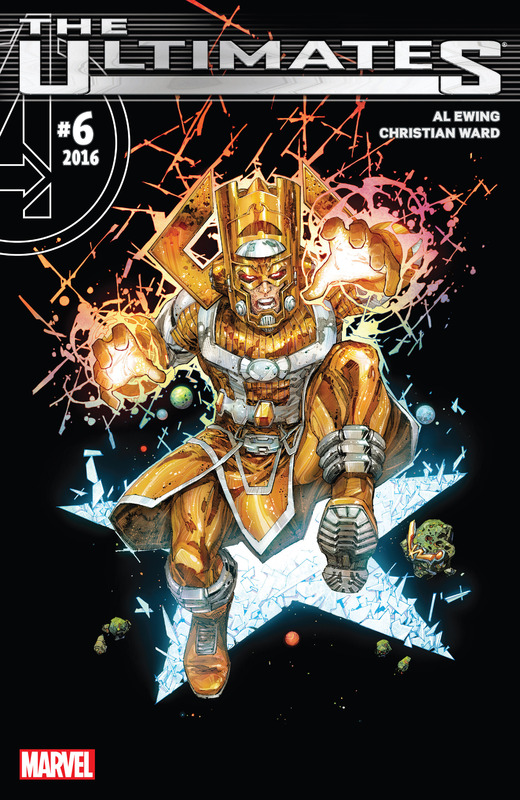 What’s going on for Galactus these days then? It seems the Ultimates defeated him recently, by reversing his hunger. He is no longer the devourer of worlds; he is the ‘Lifebringer’. A planet seeder who is creating planets and life throughout the universe. There’s a problem though. He’s also learnt of a problem with well, everything. Eternity, the physical manifestation of the multiverse has been bound and chained. He needs to somehow free it. 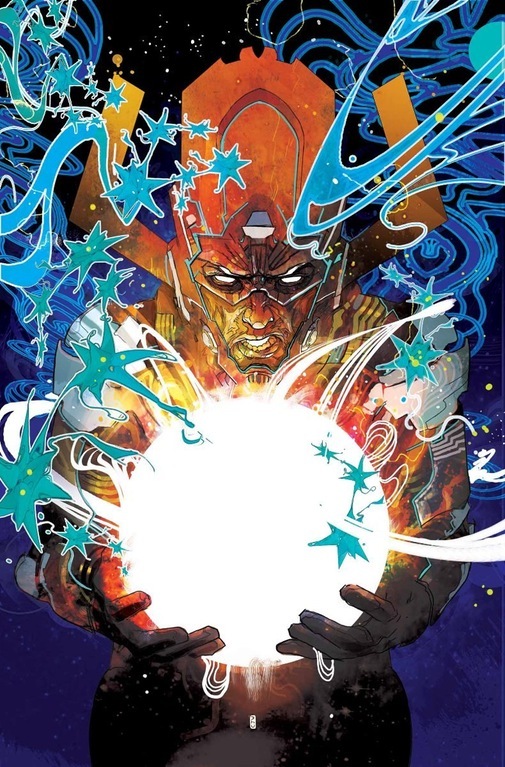 With the fallout of Doom’s Secret Wars still causing reverberations around the universe, and Galactus’ new role, there are cosmic entities out there who do not care for the new state of play and want to put Galactus back in his place. Ward’s art is colourful, I’m not so used to the golden Galactus we currently have, but the art was vibrant and made things seem extra dimensional, for lack of a better term. The scenes with cosmic beings and the high level entities stood out. There’s an on-going metaphor throughout the comic, likening Galactus’ eternal struggle with the legend of Sisyphus, the man cursed to eternally push a boulder up a hill forever and somehow his newfound life-giving powers are part of this. This piques my curiosity. I’m not sure where they’re going with it but it has a lot of potential. If there’s one criticism I’d give this comic, it’s the lack of Ultimates for a comic called The Ultimates. They’re in there, very much as a cameo appearance though. Otherwise, the dialogue maybe felt a little clunky at times, but these are beings significantly more evolved than I am, maybe that’s the way we’ll all talk when we’ve ascended to gigantic, godlike talking heads? Otherwise, if you’re curious about Galactus, his history and understanding his role even more in the bigger Marvel picture this is a great comic for you. Final Score – 8 Stuffs out of 10! 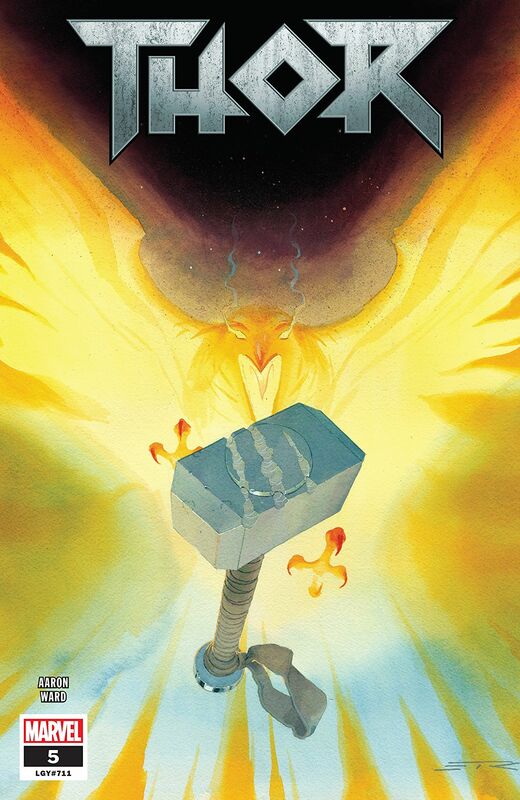 Posted on November 27, 2014 by thelostlighthouse	in Comics, Literature and tagged Christian Ward, comics, comics reviews, Greek mythology, Homer, Image, Image comics, Literature, Matt Fraction, ODY-C, Odyssia, Sci-Fi, The Lost Lighthouse, The Odyssey, TLL, Zeus. This week I picked up ODY-C #1 from Image Comics, written by Matt Fraction with art by Christian Ward, flatting by Dee Cunniffe and letters from Chris Eliopoulos. This is going to be a bit of a speed review, but I’ll probably struggle to sum this comic up anyway. ODY-C is essentially a retelling of Homer’s The Odyssey, with two key differences. The first is that instead of ancient Greece, ODY-C takes place a distant galaxy, possibly in the future though it doesn’t really matter. The second is that all the male characters have been gender-swapped, with Zeus, Poseidon and Odyssia (not Odysseus anymore) all being female. In this story, Zeus had all the men in the galaxy slaughtered to avoid challenge to her rule, and the Olympian goddesses and mortals are constantly at war with one another. Following a decades long campaign on the seigeworld Troia, Odyssia starts to return home aboard her ship the ODY-C. She has however angered the gods, so Zeus and Poseidon want to make her journey back difficult if not impossible. Odyssia must deal with what are effectively space pirates, and doubt from members of her crew who are terrified of the vengeful wrath of the gods. Rather than continue to cut a bloody path through the galaxy, Odyssia decides what is most important to her and sets her sights homeward. Reimaginings and retellings of The Odyssey are hardly a new concept, but Fraction and Ward do it in a fresh and unique way here. The shift to space opera makes this bleed high concept sci-fi, but the characters remain much the same. The gods remain vengeful assholes, and Odyssia is a fierce and extremely capable warrior and captain. The art is fantastic, with Ward bringing a psychedelic feel to every page with the colours and twisting designs a real treat for the eyes. 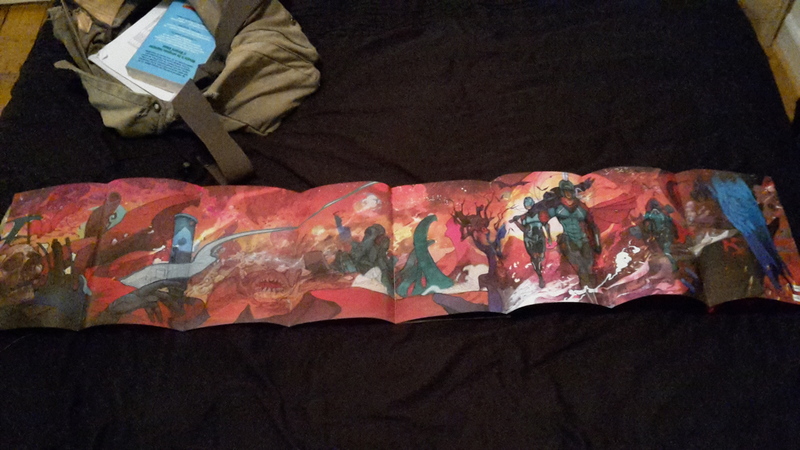 There is an extensive fold-out timeline leading up to where the story picks up and a fold out planetary system map, which combine on their reverses to make this gorgeous piece of art. This was a really interesting read, and fans of mythology and sci-fi should really enjoy this. I’ve not really done the book justice in trying and failing to summarise the story, but definitely check this out at your LCS or digitally. Now.